Going viral sounds like the dream for any start-up. Getting thousands of eyes on you and what you do can be invaluable. It can also put immense pressure on a business that's just finding its feet. 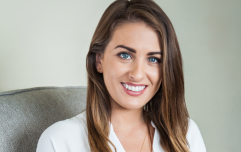 For 25-year-old entrepreneur Ailbhe Keane, going viral was a complete shock. 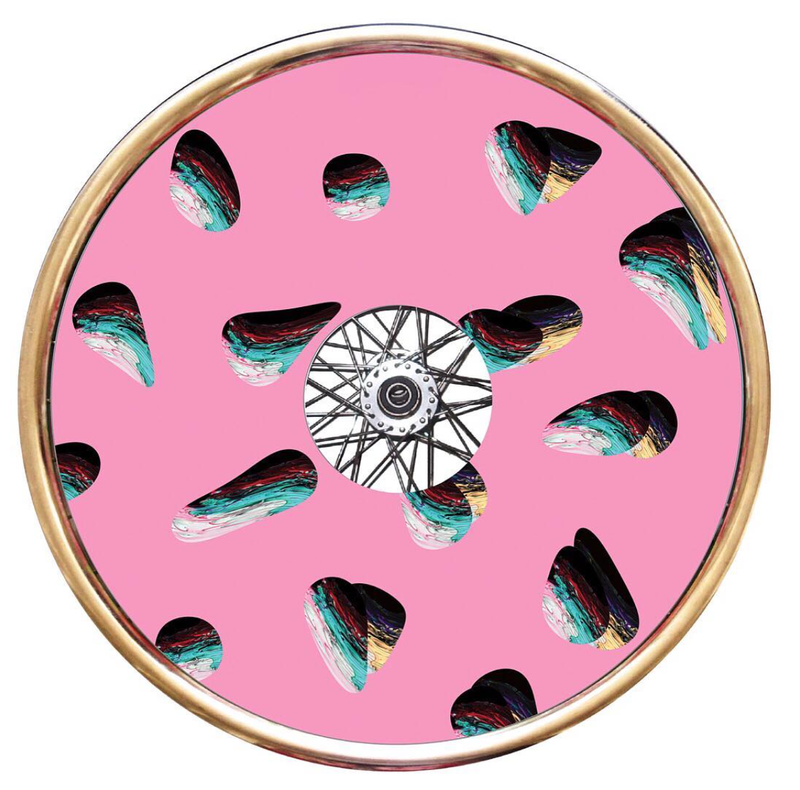 Galway native Ailbhe started designing fashion-conscious wheel covers for wheelchairs as part of her final year project as a student at NCAD in Dublin in 2016. 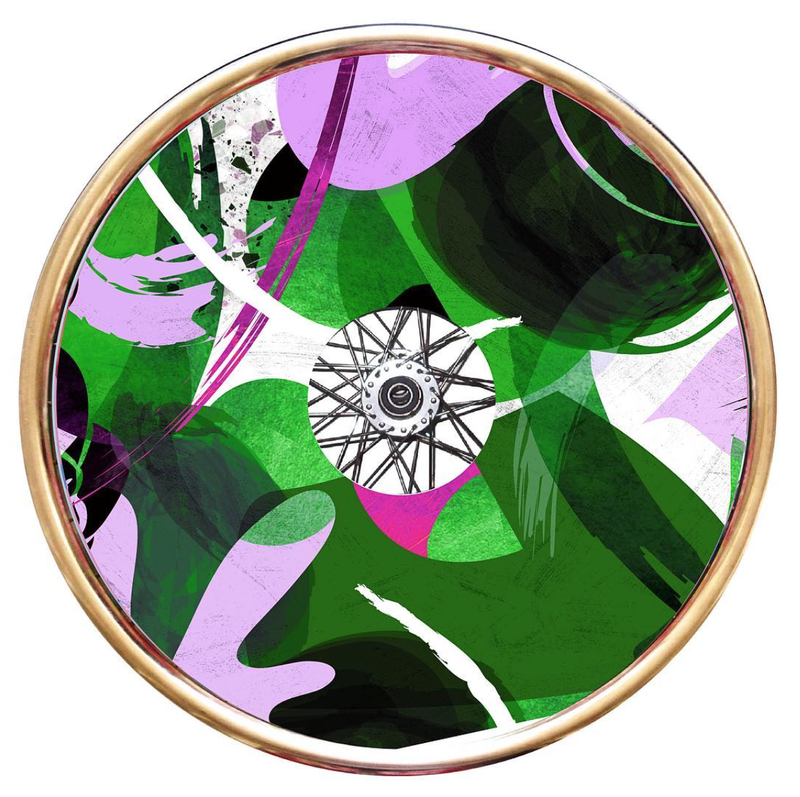 The wheel covers were designed purely with her sister Izzy in mind. Izzy, who is four years younger than Ailbhe, has spina bifida and is in a wheelchair. She's also mad about fashion. 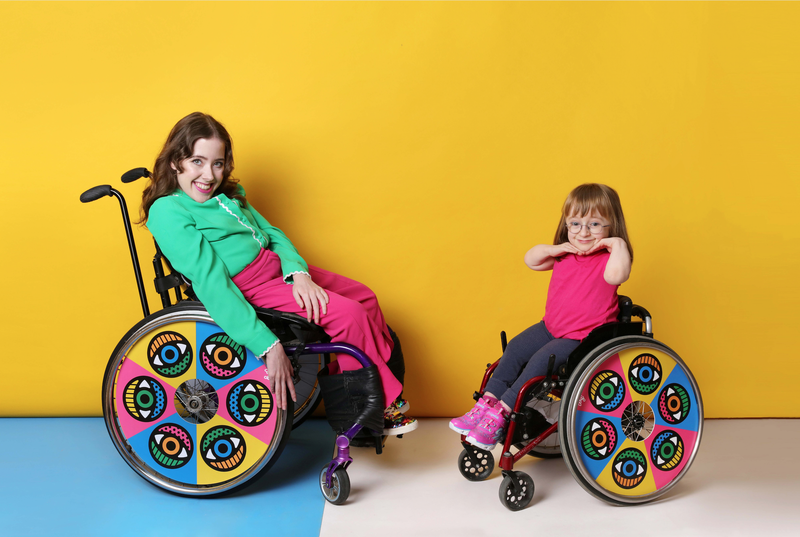 The sisters had always decorated Izzy's wheelchair to reflect this and Ailbhe saw her project as a way to take this to the next level. Her designs caught on and soon Ailbhe was making covers for her sister's friends who also wanted their wheelchairs to reflect their personal style. 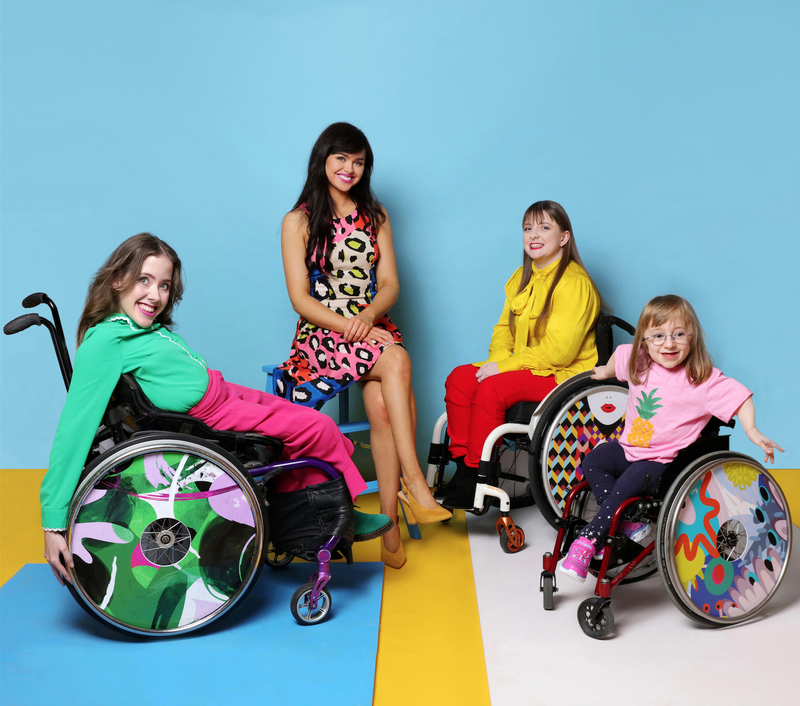 Under the tagline 'If you can't stand up, stand out', Izzy Wheels was born. Business grew slowly and steadily. Then, suddenly, Ailbhe and Izzy went viral and everything changed. 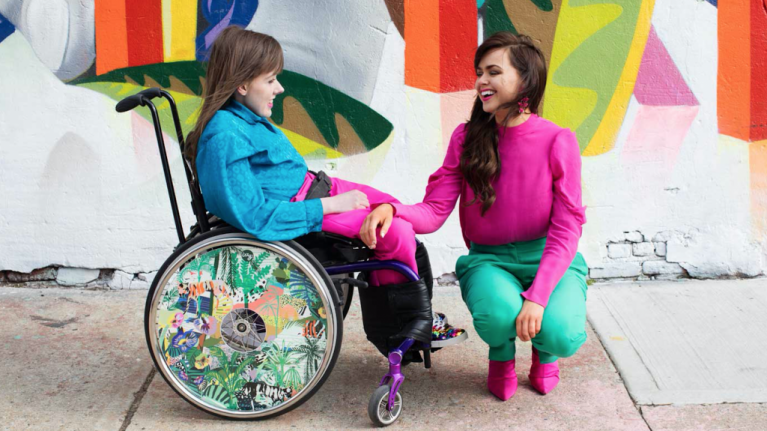 Izzy Wheels' distinctive Instagram page was spotted by online publication INSIDER, who asked if Izzy and Ailbhe would be up for appearing in a video for their social channels. The video was viewed 11 million times in the space of a week, giving Ailbhe more exposure than she could ever have imagined. The orders began to fly in. Ailbhe, who was running the business alone and was used to getting to know her customers individually, was overwhelmed. "It was quite scary. One day everything was in control and the next day we were getting orders from all over the world," she tells us. "It was really daunting because we had to scale up quickly and I was used to doing everything in a slower process." She took a while to "cool down" but managed to get her head around it. She leaned on the experts around her, including the mentors and fellow entrepreneurs she met through Enterprise Ireland, for guidance. 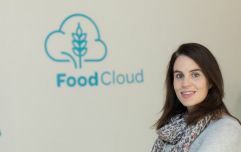 Ailbhe says she made a conscious choice not to scale up too fast as her customer base grew; getting to grips with things like accounts and production herself before hiring anyone to take over. "I needed to have my toe in all of them to understand them fully before I felt comfortable enough to hand them over to someone else." In the time since, the attention hasn't gone away. 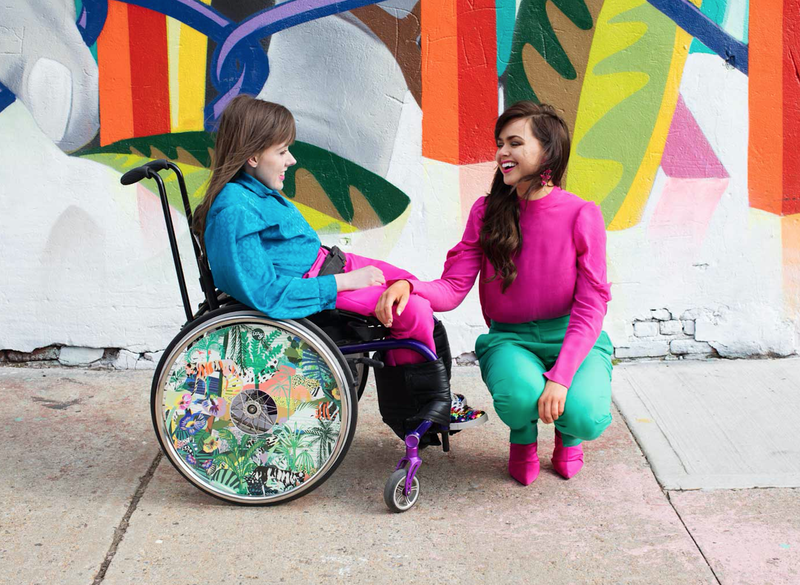 Izzy Wheels now has 43,000 followers on Instagram while Ailbhe and Izzy have been profiled everywhere from Elle to Vogue. They were also named on Forbes' 30 Under 30 list in 2018 and have collaborated with artists from around the world on their designs. 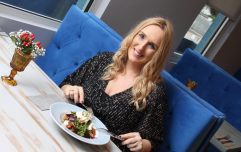 It's been a whirlwind for Ailbhe, who admits that she had "nothing to lose" when the business started out. "I didn’t have any obligations, a mortgage or kids. "I didn’t know what I was getting myself in for with the workload and it was kind of nice to be blissfully unaware because I wasn’t afraid." A career in being creative might not be something that many young people are steered towards but Ailbhe believes that there's lots of opportunity out there. "It is something I think people should consider, if they have a really good idea or they’re really passionate about something. "I got brilliant support and being young really made me stand out, like when applying for different grants or investments. "(Starting your own business) is a really good way of learning and even it doesn’t work out you’re incredibly employable then because you learn so much by working in a start-up." Ailbhe's spirit of entrepreneurship is balanced by the company's goal of promoting visibility and inclusion for its customers. It's always been a goal to show people with disabilities "in mainstream publications, be it fashion publications or news, and that the stories they’re being featured in aren’t sad stories or 'inspirational' stories," says Ailbhe. "They’re regular people who are fashionable people and that it how they want to be seen." It's with that mindset that Ailbhe and Izzy plan to grow the business. There's a massive gap in the market, they reckon, and they intend to exploit it. "Anything on the high street is designed for someone standing," Ailbhe explains. "When you’re sitting, the clothes become creased or the sleeves are too long and they get caught in their wheels. "If you’re someone like Izzy, someone who likes fashion, she doesn’t have that many choices and if she goes into a shop and she really likes something, the chances are she can’t have it because it won’t suit her and that’s very frustrating." Ailbhe's ultimate vision is a one-stop clothing and accessories brand that gives people with disabilities the fashionable pieces they want. "Anything on the market at the moment is designed by hospitals and we don’t want to see ourselves as a medical brand in any kind of way, we’re a fashion brand. "We want to create one place, one fashion spot where everything is designed with the users at heart and we want to make it as far removed from the clinical design as possible." When it comes to careers, we know that Irish women are a force to be reckoned with. 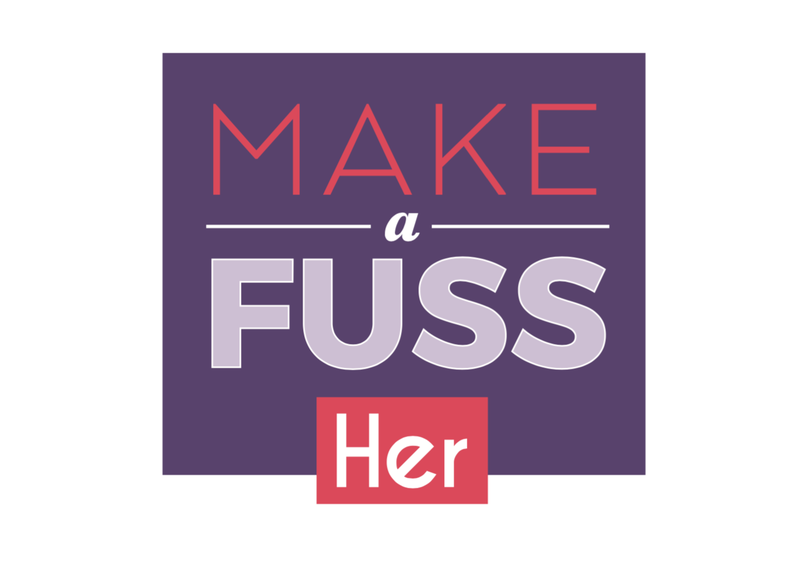 Here at Her.ie, we're making a fuss of the ladies who’ve made a fuss on their journey to success. We want to celebrate the grafters and the risk-takers, those who’ve followed a passion or spotted a niche, those still forging their own path and those who are at the top of their game. In our series Make A Fuss, we’re talking to inspiring Irish women about their careers, what they’ve learned along the way and where they’re going next. Know a kickass woman in business? Get in touch with us via anna@her.ie and let us know.